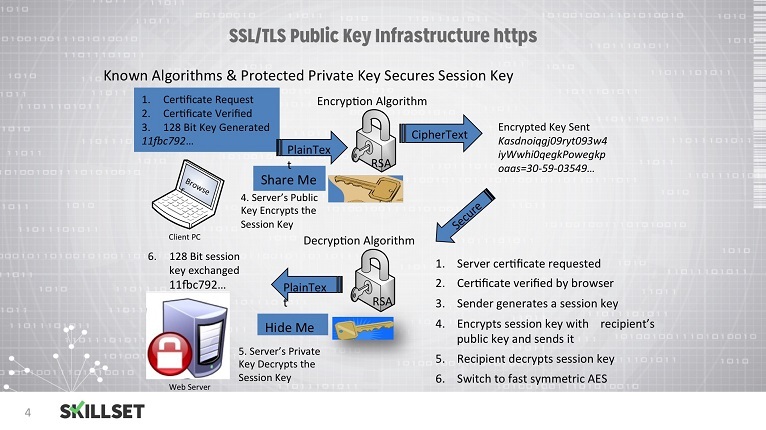 The strength of cryptographic algorithms usually lies in how secure the key is therefore key management deals with the proper generation, storage, transmission and deletion of cryptographic keys. Try a quiz in Key Management FOR FREE! 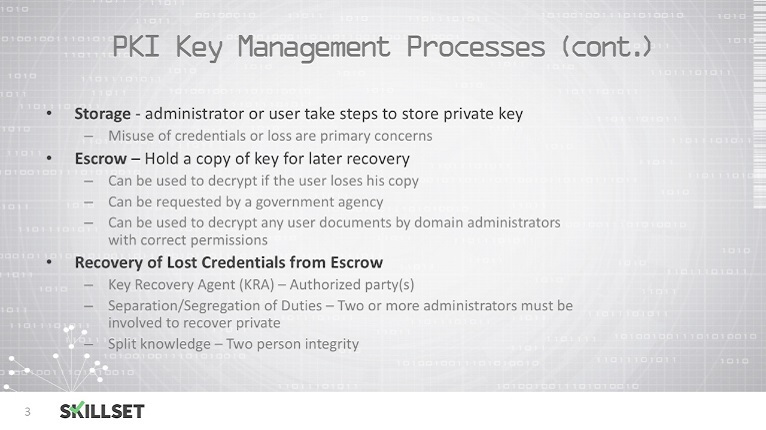 In order to retrieve a key that has been lost during its use (due to equipment failure or forgotten passwords, for example), a secure backup copy should be made available. 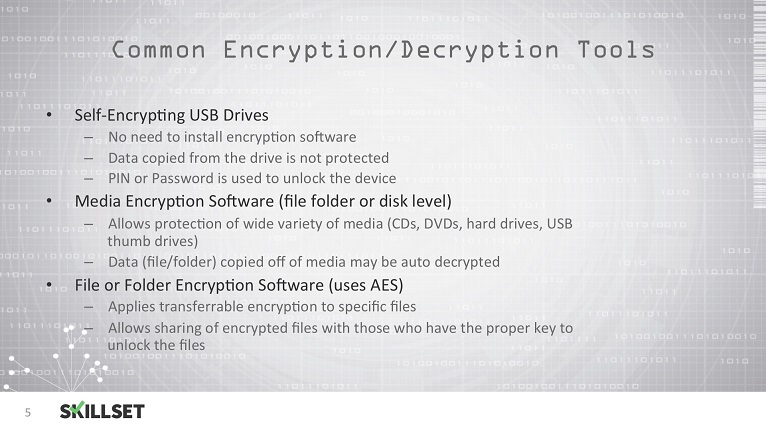 Backup keys can be stored in a protected form on external media (CD, USB drive, etc.) or by using an existing traditional backup solution (local or networked). When a __________ is being backed up, it must be encrypted and stored. Which one of these is a popular key-exchange algorithm? Which item is the responsibility of key management? Arnold wants to renew his public key certificate. When is the best time for him to do so? Which network layer protocol is used for key management? The main method of exchanging a shared key over a public medium like the internet is which of the following? In SSHv2, which algorithm is used for exchanging keys securely?